James Woods returns to seek revenge against Peter. 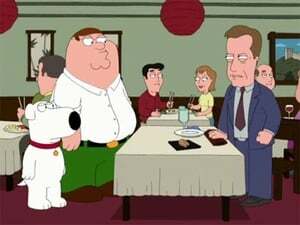 James Woods finds Peter’s wallet, which he lost at Barry Manilow concert, and procedes to steal Peter’s identity, and his family. 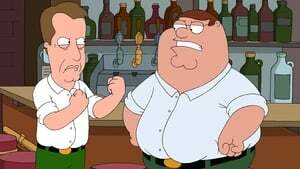 Peter decides to ruin James’ career and image.